Since Apple decided to give Google Maps a boot on iOS, Apple users have been a confused lot, resulting to other means to access reliable maps, there was not Google maps as they were used to and Apple maps were pathetic. 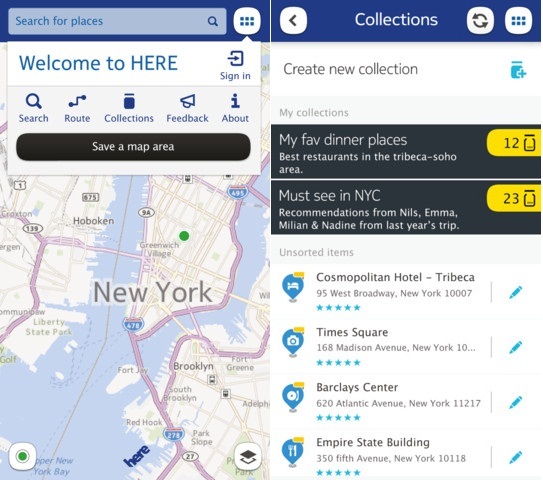 There is talk of a google maps app coming to iOS, but Nokia has beaten the search giant to it. Nokia Here is now available for iPhones and iPads running iOS 4.3 or later.